The University of Illinois Foundation today announces Pamela McClelland, partner (retired) at Kerber, Eck and Braeckel and graduate of the University of Illinois Springfield, as the winner of the 2015 William E. Winter Award for Outstanding Advocate Leadership. The award will be presented at the UIS Celebration of Philanthropy on Thursday, May 21, 2015, at UIS. The U of I Foundation is the fundraising arm of the University of Illinois and its three campuses. McClelland, who earned her bachelor’s degree in 1990 and master’s degree in 1995, came to UIS as a single mother in her forties. At the time, not intending to earn a degree, she enrolled at the university merely to refresh her bookkeeping skills. With encouragement from accountancy professors, like Don Stanhope, Pam soared and before long, graduated with highest honors. She not only passed the certified public accountant exam, but won the Elijah Watts Sells Award, bestowed on students who score in the top five percent nationally on the CPA exam. The year she received the award 70,000 individuals took the exam. Pam joined Kerber, Eck & Braekel (KEB), one of Springfield’s top accounting firms, where her work with not-for-profits organizations was highly valued. On the way to becoming a partner, she added a master’s degree from UIS. Since her graduation, she has had a role in bringing the following scholarships to UIS: the Donald F. Stanhope Alumni Scholarship, the Leona Vollintine Accounting Scholarship in Honor of Donald Stanhope, the Leona Stanford Vollintine Scholarship, the KEB Accountancy Scholarship, and her own scholarship, the Pam McClelland Accountancy Scholarship. 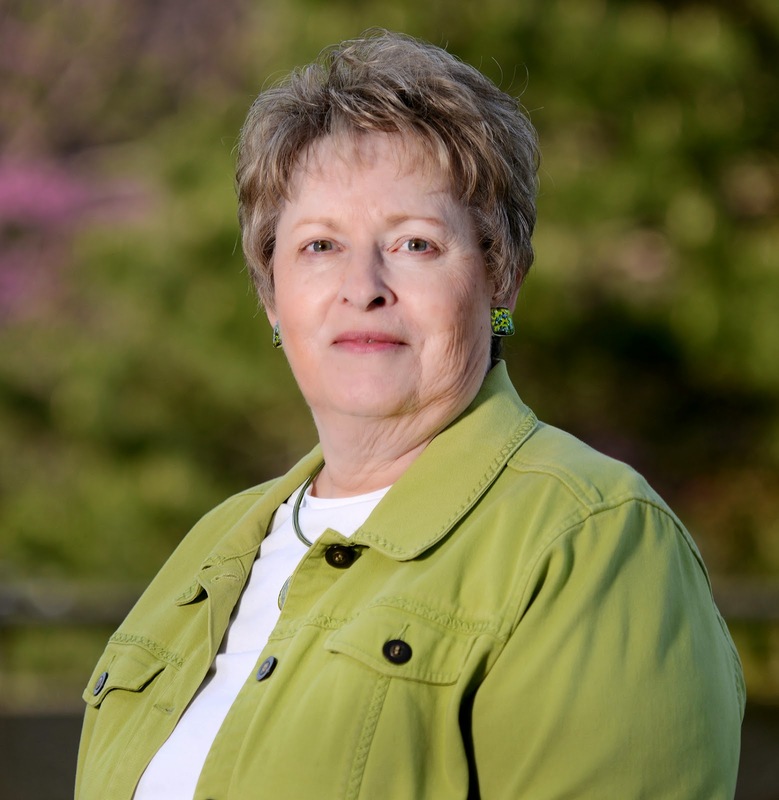 In addition to her advocacy for scholarships, Pam has been an active volunteer on campus, especially through the UIS Accountancy Alumni Advisory Committee and the College of Business and Management Advisory Committee. In 1999, she received the University of Illinois Alumni Association (UIAA) Loyalty Award, and in 2004, she became the first to receive the UIAA Distinguished Service Award. She is currently vice-chairman of the UIS Campus Alumni Advisory Board. Past recipients of the William E. Winter Award include Cullom Davis, Bob Clary, Leonard Branson, Thom Serafin, Tom Marantz, Julie Kellner, Guerry L. Suggs and Michelle M. Suggs (deceased); Howard C. Humphrey (deceased), James Lundquist (deceased), and Clifford L. Greenwalt.